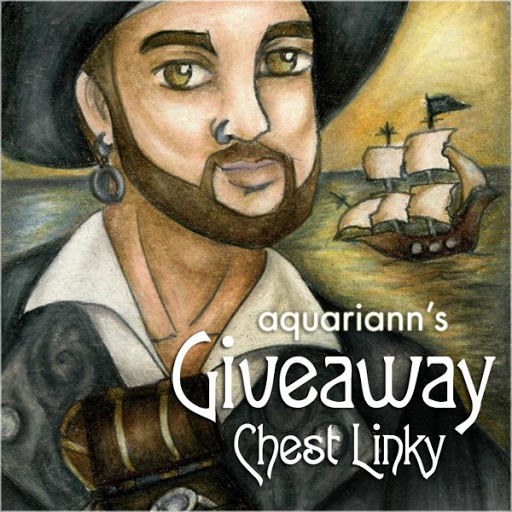 EDIT: Giveaway is officially over. Congratulations to Amanda Harris for submitting the randomly-chosen 117th entry. Please answer my email to claim your prize. I was afraid to post my first art magnet giveaway last month in case no one wanted to enter, but that fear has skittered away, thanks to you supportive sweethearts. 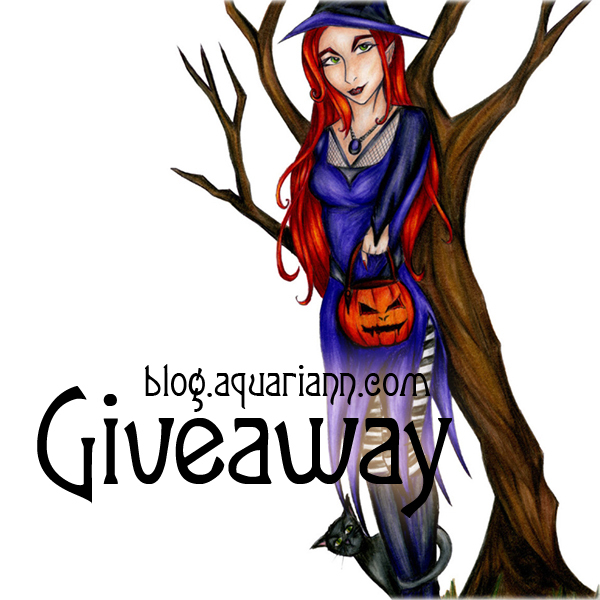 Thus this month I am giving away a magnet of my Trick Or Treat witch for Halloween! Plus a surprise magnet to the winner. No tricks here - just treats! All my magnets are printed on semi-gloss photo paper, then turned through a Xyron 900 laminate/magnet cartridge. They measure ACEO size, approximately 2.5x3.5 inches. 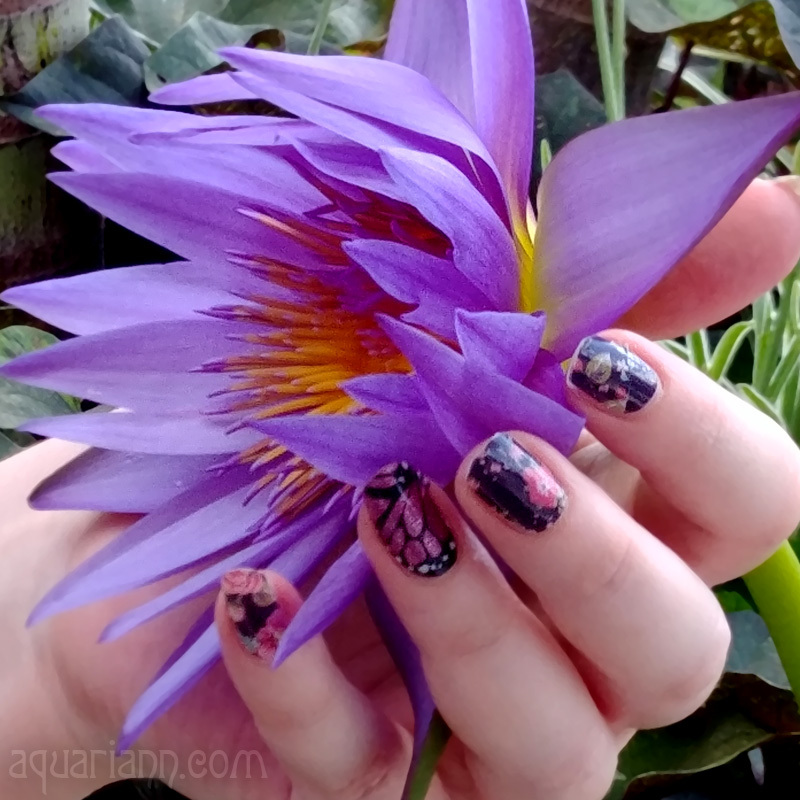 I love the American Mermaid and the Royal Purple Orchids! I like Sunflower Rising, so beautifully captured. I love the Winged Wold In Downward Dog Yoga Pose print! I love the Echinacea Tea Time For Bee! It's such a great shot! My favorite is Queen Of The Night Cries In Joy. royal purple orchids is my favourite, reminds me of my grandma! I had a lot of fun trying to cumulate points, failed the pinterest one posted to incorrect account, but it was a learning experience. I really like them all. I think my favorite is "Queen Of The Night Cries In Joy". I like the Pure Triumph Tulip picture. One of my very favorite flowers. I love the Pink Baby In Tulip Garden picture. I love tulips! Pretty Pink Cherry Blossom Tree is my favorite. Winged Wolf in Downward dog is sooooo beautiful :) I also love love LOVE your photography. I like 'Beautiful Creeping Purple Phlox'. The Red Gerbera Daisy Drawing is my favorite -- pretty flower. I too love my flowers. I would like to see the Tropical Red and Yellow Orchids. I really like the Red Gerbera Daisy Drawing. Thanks. I like the Pretty Pink Cherry Blossom pictures. I have always wanted one of those trees! I love the Pretty Pink Cherry Blossom Treee. My favorite picture is Ombre Pink Rose Bouquet. So many beautiful ones to choose from. I really like Pretty in Pink Orchid Petals. I love the Pink Baby in Tulip Garden. I like the Red Gerbera Daisy Drawing. Would be a nice print in my room. My favorite is the Nora's Knockout Roses. I love Nora's Knockout roses! Its so vibrant! I really like the Pretty Pink Cherry Blossom Tree print! I love the Pink Cherry Blossoms Branching Up to the Sky and the Winged Wolf in Dogward Down Yoga Pose. :) And the Trick or Treat Witch is wonderful! I love them all, but my favorite is Winged Wolf In Downward Dog Yoga Pose.